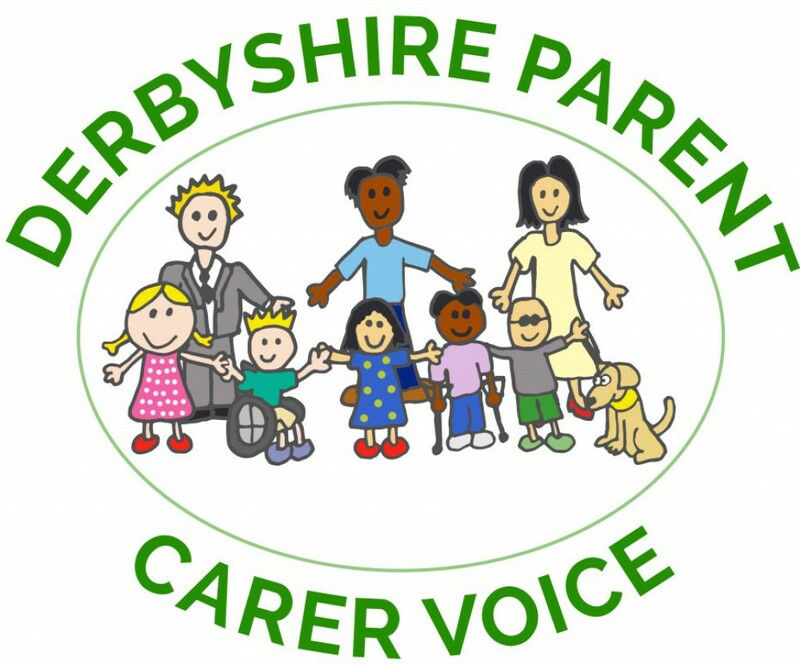 Derbyshire Parent Voice regularly receives information on event, training and local activities which you may find of interest. and you should refer to the providers for information on bookings, times etc. Contact is running a series of four FREE workshops in Derby for parents of special needs children aged 0-8 who want to learn more about how they can get the best outcomes for their children as they grow and develop. A number of places will be reserved for parents of children aged 5 and under. The workshops will run in Derby City Centre (at St Peter’s Church Centre, 10 St Peter’s Churchyard, City Centre Derby, DE1 1NN) on Thursday mornings from 10am to 12 pm. Thy start on Thursday, February 28 and run for four consecutive Thursdays up to Thursday, March 21.
how to get the best outcomes for your child including learning about how young people with special educational needs are supported in school, Education, Health and Care Plans, person-centred planning, resources and how Contact can help. Join us for a webinar on Feb 25, 2019 at 12:00 PM GMT. It provides an opportunity for Parent Carer Forums to hear more about the SEND inspection process. A webinar is a presentation live on the internet. You will be able to hear presentations live, follow the slides and submit questions for the presenters to answer. You will need a home computer, laptop, tablet or smart phone. You can also join via telephone, although you won’t be able to see the presentation or submit questions. Read this information and guidance document [PDF]. Details of further upcoming webinars are regularly updated on our Learning and Events page. Please note if you are unable to attend on the day, a recording of the webinar sessions along with relevant documents will be available the week following the webinar on our Resources page. Freeman College offers places to young people with complex learning difficulties. They have both day and residential places available and are holding Open Day tours on Tuesday 30th October 2018 and Tuesday 19th February 2019. Lea Green are now offering dedicated soft play sessions which allow groups of children and adults with additional needs to explore an accessible and inclusive soft play area. For all parents/carers who have children/young people with ASD/ADHD and any other hidden disabilities, with or without a diagnosis. Free to attend, donations towards refreshments welcome. Positive peer support information and friendly chats. Please share with anyone you think would be interested or like to attend. Go Kids Go are holding a Wheelchair Skills Workshop at Nottingham Girls High School, Balmoral Rd, Nottingham NG1 4HX on Saturday 3rd November 2018 from 10 am to 3pm. On the workshop they teach skills such as coping with slopes and rough ground, back wheel balancing, road safety and emergency evacuation techniques. The also play games like wheelchair basketball and try out wheelchair dance. They bring extra chairs so mums, dads and siblings can get involved and join in the games. Whilst the objectives are serious the workshops are good fun! The young people will need to be able to self propel to gain fully from the workshop however they often have a mixed range of abilities and find that everyone gains some new skills from the workshops. They’ve had children as young as 2 years of age on our workshops and welcome young people up to the age of 18. Their patron, Paralympic TV presenter Ade Adepitan MBE was one of the first young wheelchair users to come on one of their courses and he is now a great role model for a lot of the children who currently attend the workshops. Go Kids Go run free manual & powered wheelchair workshops and also run practical wheelchair skills workshops for professionals and disability awareness workshops in mainstream schools. Go Kids Go work in partnership with a number of wheelchair services to deliver our training. Please get in touch with them if you would like any further details about our training. Ideal for siblings or child/young person at risk of mental health issues.